Singha Estate Public Company Limited or “S” is ready tolaunch its first luxury condominium right in the heart of Asoke, “The ESSEAsoke”. It is the first residential project under the brand, “The ESSE” ofSingha Estate. The project features a contemporary luxury and elegancehigh-rise condominium which response to residents who require convenience andlivable habitation, nonetheless involve tranquility and green shady space underthe concept of, Live Life Simply. 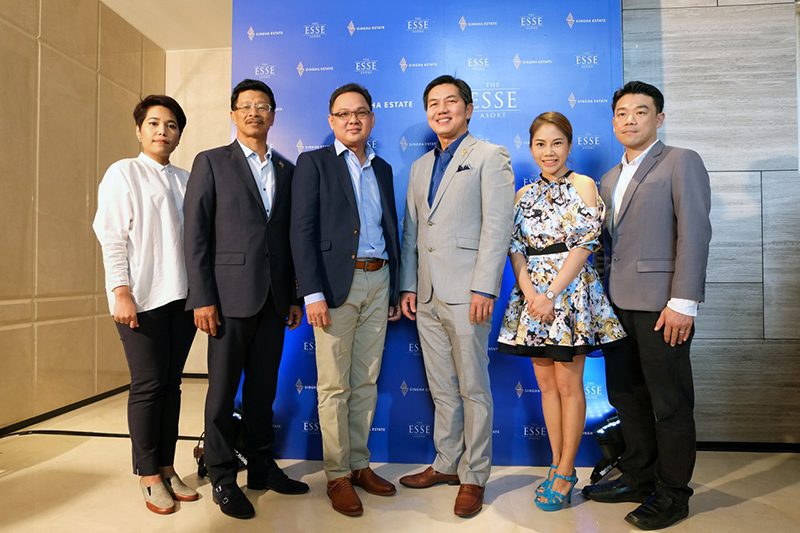 Mr. Nattavuth Mathayomchan, a Director and a ChiefResidential Development Officer of Singha Estate Public Company Limited, says“The ESSE Asoke” is a 55-floor luxury condominium which is the highest in Asokearea. It offers 419 units on almost 3 rais land and value at 4,500 millionbaht. “The ESSE Asoke” features various facilities and emphasis on residents’privacy by special “single corridor” design resulted in only 12 units perfloor. 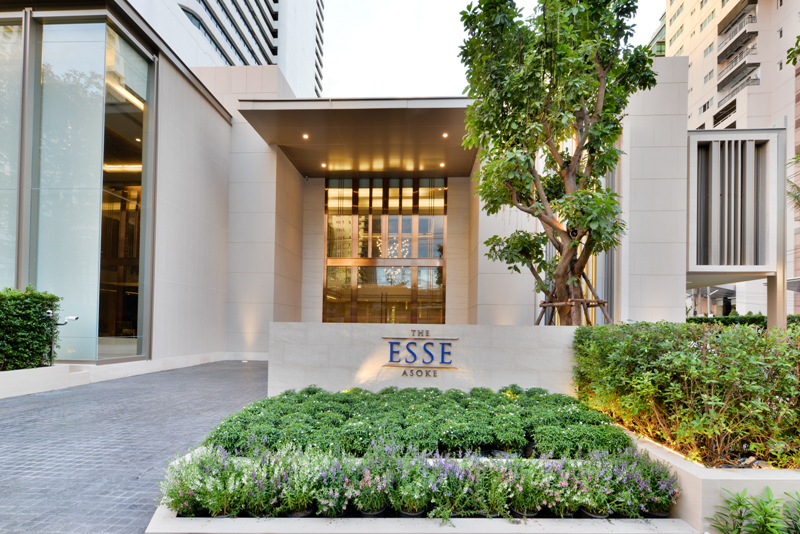 “The ESSE Asoke” also features more than 1 rai common green space, ofwhich “The ESSE Court” in front of the condominium takes up to 1,000 squaremeters. The residents can pleasantly enjoy their privacy while having theliveliest and dynamic daily life at “The ESSE Asoke”. “The ESSE Asoke” is our pride, our selective living spacefilled with both practical and aesthetic worthiness. We aim to offerall-purposed living idea to residents, including; convenient transportation,full-option facilities and above all we want the residents to enjoy the splendorof life, not being in a condominium but to feel like home where every detailscreate true happiness. 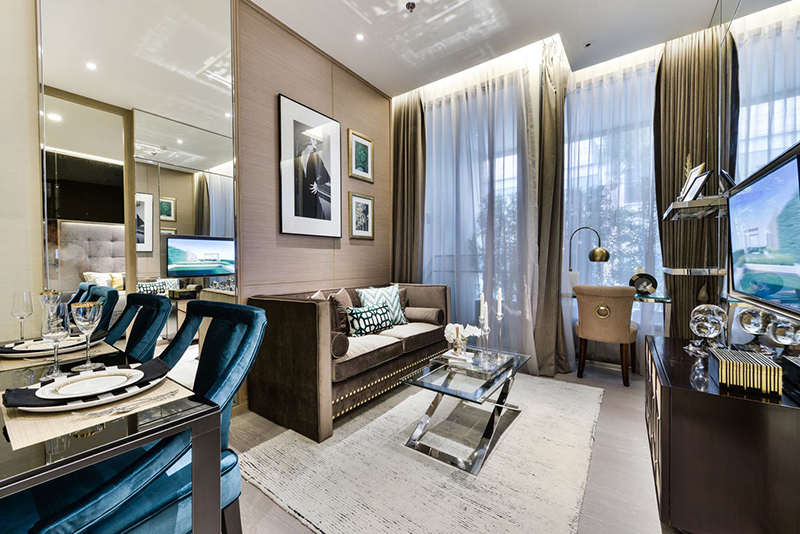 Here at “The ESSE Asoke”, we have many distinctiveaspects such as; a 3-meter height ceiling to make you feel spacious, more than100% parking spaces with specific lots for supercars and superbikes plusstorage space, and storage area for golf gears and luggage. 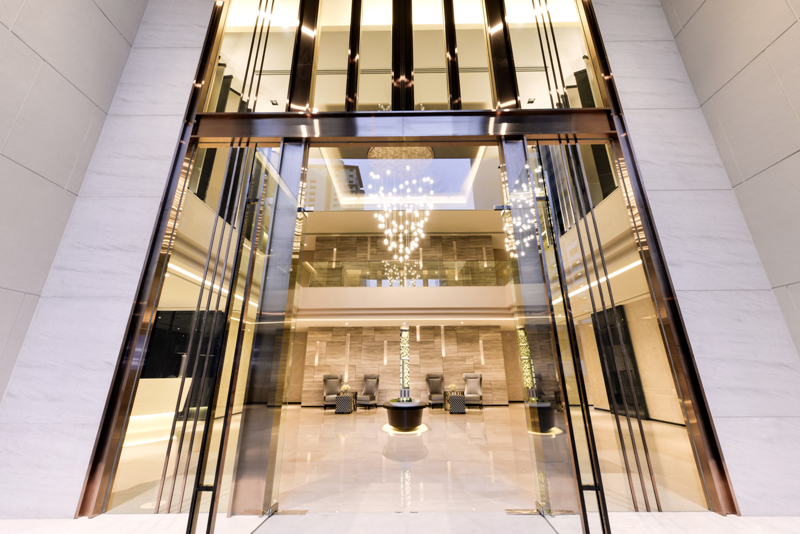 Other magnificentfacilities can also be found on 33rd floor, they are; Sky Panoramic Pool, SkyGym, Golf Simulator and on 43rd floor which is a location of The ESSEResidences Lounge, Boardroom and Reading Chamber. We also fitted our residentswith, the “S CLUB CARD”, a privilege card which offers them special opportunityto enjoy Singha Estate and Singha Corporation services and products,” says Mr.Nattavuth. “The ESSE Asoke” is situated on a very prime location whichis right in between CBDs, that is Silom and Sathorn including residential arealike Sukhumvit, and Rachadapisek which is an approaching new CBD. The primelocation is also equipped with near-by mass transportation; BTS, MRT andAirport Link for rush hours. The project is located near hospitals, shoppingmalls, restaurants and schools. 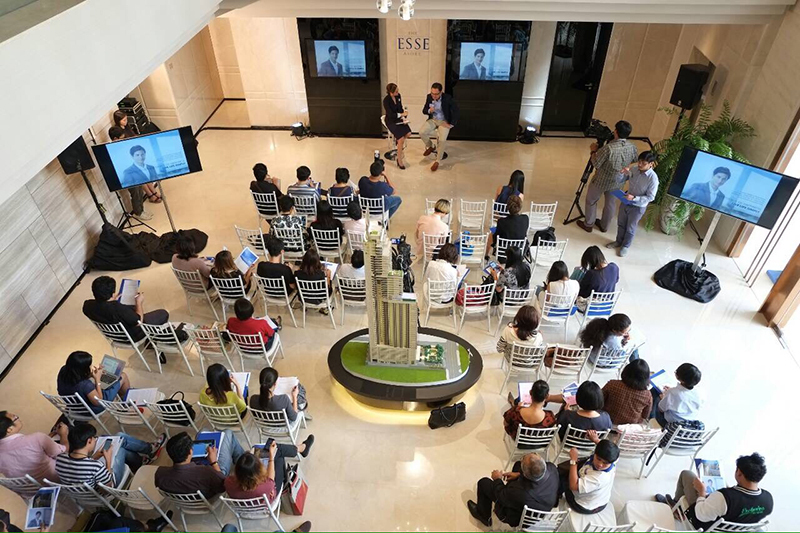 All these make “The ESSE Asoke” a flawlessplace to have in possession either for residency or for long-termed investment.The sales gallery is ready to visit from 19 October onwards. For pre-salespecial offer, receive 300,000-1,200,000 baht discount. Price starts from 7.69million baht and will be ready to move in by the end of 2018.